Cover Reveal Nobody Knows by Kyra Lennon! 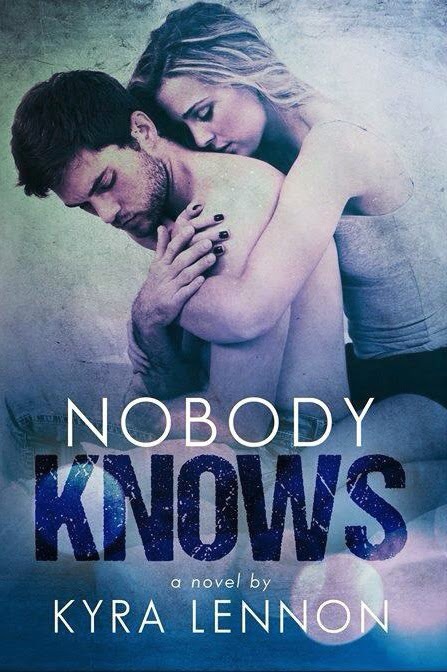 Today I'm excited to bring you a cover reveal of Kyra Lennon's new book - Nobody Knows! Congrats Kyra on another wonderful work! 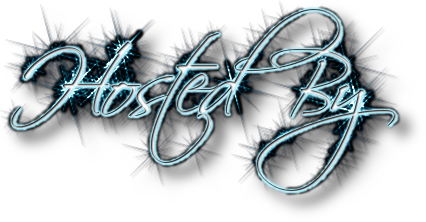 Kudos to Najila Qamber Designs and Lindee Robinson Photography for awesome work. I've been doing some romance reading to help with my own WIP and Kyra certainly always knows how to do that well. (Proof in the teasers below!) I can't wait to read this one, it sounds amazing. Razes Hell has taken off in the charts, and Ellie can't believe her childhood friends, Drew and Jason Brooks, are on TV and drawing crowds after years spent playing in dodgy bars. From obscurity to overnight success, Ellie soon realises life in the public eye isn’t all it’s cracked up to be as dark secrets become headline news and old conflicts are re-ignited. When a fake feud meant to boost the band’s popularity threatens to rip the boys apart for real, Ellie finds herself torn – a position which only gets more uncomfortable when her loyalty to Jason collides with her blossoming relationship with Drew.